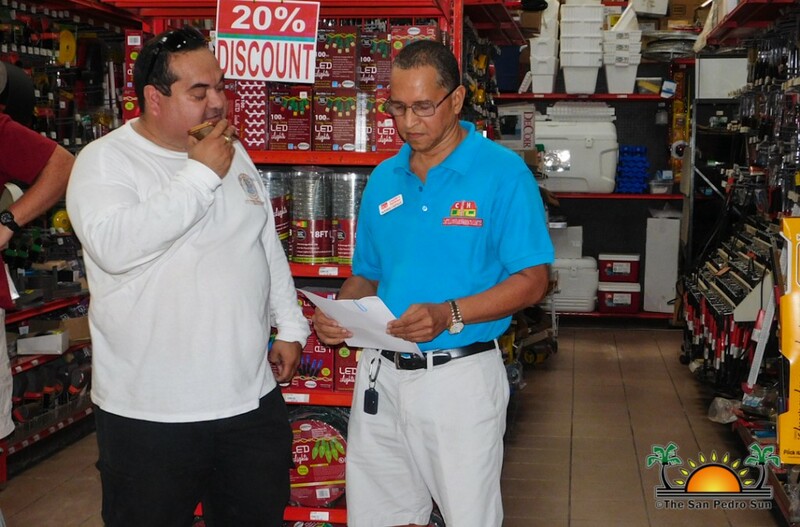 Castillo’s Hardware Limited held its annual Christmas raffle for its customers on Friday, December 22nd, with five amazing prizes on the line. 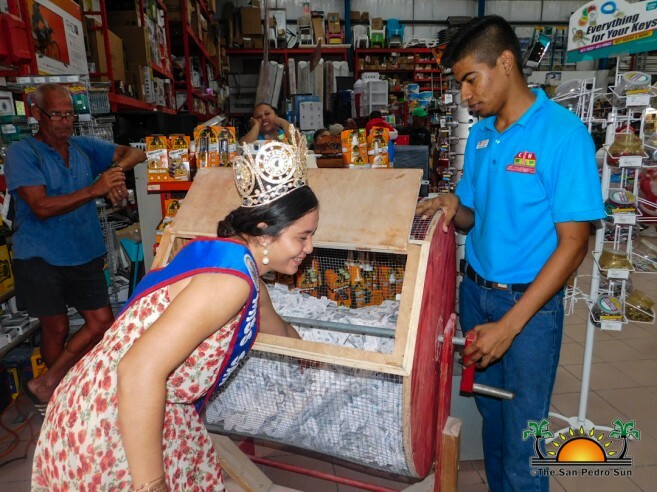 Thousands of raffle tickets had been placed in the barrel leading up to the grand day, and everyone who participated was hoping to be the lucky winner. 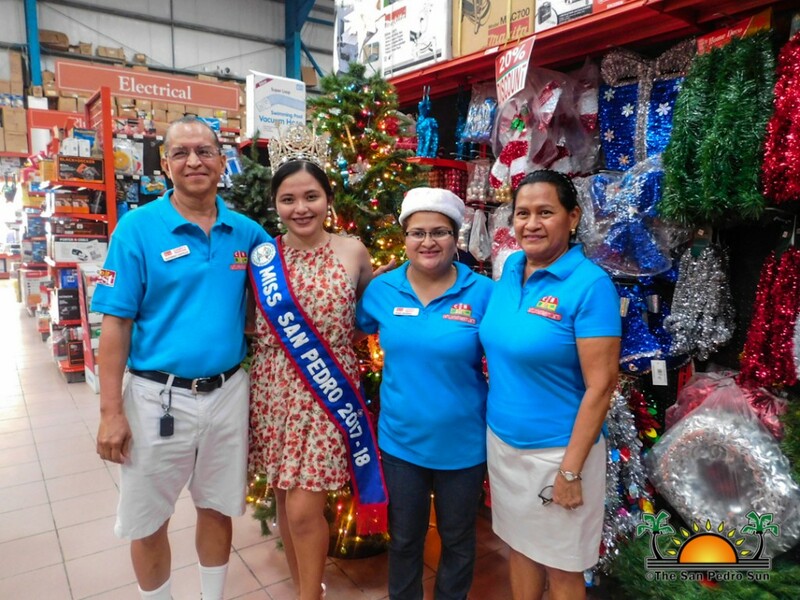 Reef Radio was on hand to do the live drawing, and Miss San Pedro, Virginia Vasquez, was tasked with drawing the five winning tickets. 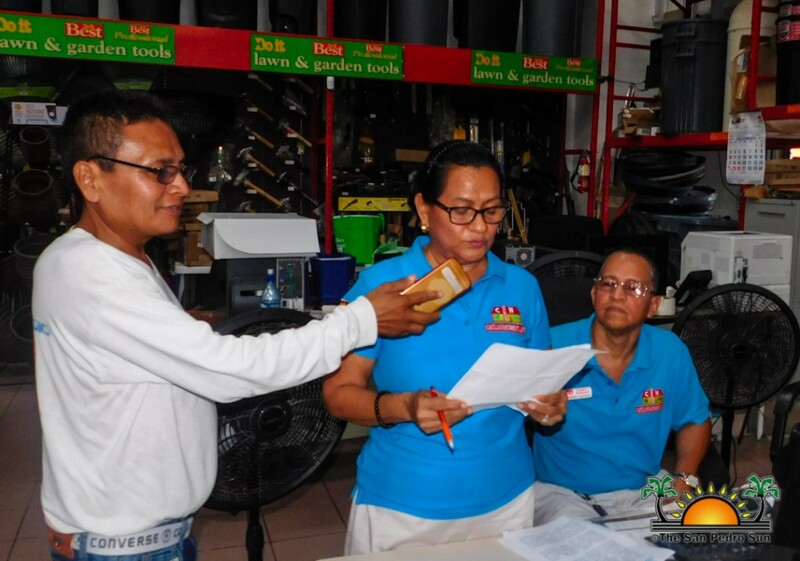 After a few brief words of thanks from Mr. Alfonso Castillo, the first ticket was drawn. Winning the fifth prize, a Huffy Men’s Mountain Bike, was Amilcar Chi. Thomas Ack was the lucky fourth prize winner of a Panasonic 400 Watt Stereo System, while the third prize of 10 gallons of Do It Best Paint & Primer-In-One was Jorge Flores. Second prize, a 30” Frigidaire Gas Stainless Steel Stove, went to Guido Edwards, and then, it was time for the grand prize. Walking away with a fantastic LG 65” 4k LED SMART Television was none other than Einer Gomez! Mrs. Elida Castillo congratulated all the lucky winners and thanked everyone who participated in the raffle. 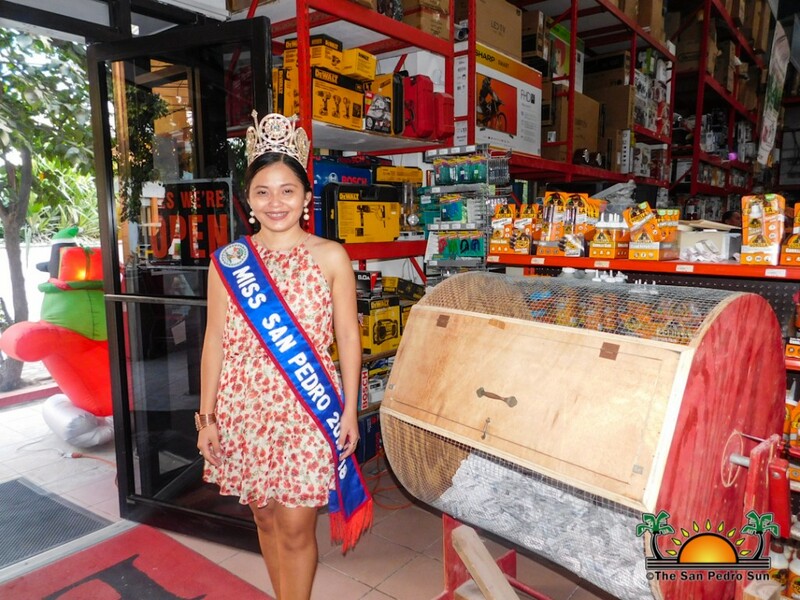 She also acknowledged Ms. Yancy Miranda, who has officially been employed at Castillo’s Hardware Limited for 10 years. Congratulations Yancy, and here’s to many more years at Castillo’s!